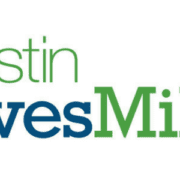 The 2018 Austin Marathon® Elite Athlete Program application process is now open. 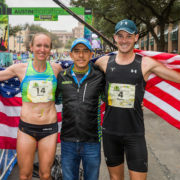 In its second year since being reintroduced, the Elite Athlete Program focuses on creating a field of elite male and female runners with a competitive nature and discovering emerging marathon talent while helping the existing talent pool reach Olympic standards. 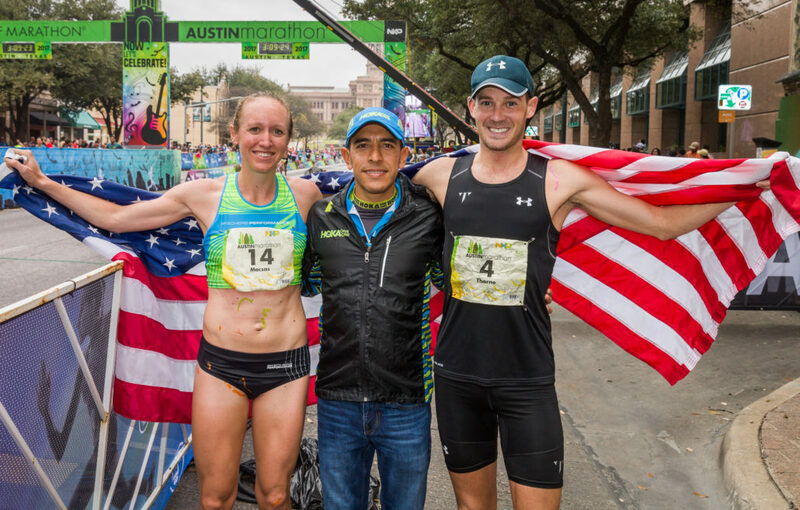 The 2018 Elite Athlete Program’s $20,000 prize purse is twice as much as last year’s total and will include prize money for the half marathon. 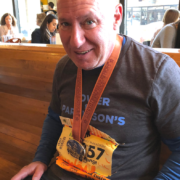 The marathon prize purse will total $15,000 and award the top five male and female finishers while the half marathon purse will total $5,000 and award the top three male and female finishers. Athlete’s applications will be accepted on a rolling basis until December 31, 2017. 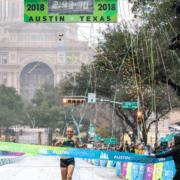 Former Austinite Joe Thorne (2:32:05) and Austinite Allison Macsas (2:48:16) both won the 2017 Austin Marathon; while South Africa’s Sphamandla Nyembe (1:11:36) and former Austinite Allison Mendez (1:21:42) won the half marathon. Athletes accepted into the Elite Athlete Program must meet the program’s standards. 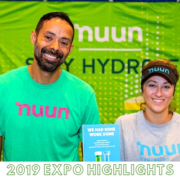 Those that meet standards will receive a comped entry, standards bonuses, comped entry to the 3M Half Marathon, and be eligible for hotel and transportation reimbursement up to $350. Runners who fall within a 10-15 minute window of Elite Athlete Program standards could still be accepted into the Elite Field and would receive a comped entry only.